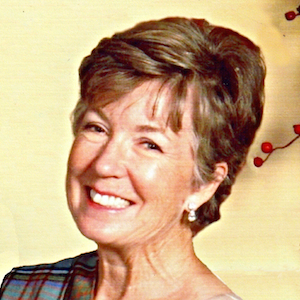 Faith Andrews Bedford is a noted authority on Frank W. Benson. She has written and lectured extensively on the artist and has contributed the lead essays for a number of catalogues including: the Benson retrospective at the Berry-Hill Gallery in New York City in 1989, the exhibition of Benson’s sporting art at the Ward Museum in Salisbury, MD in 1996, “Masters of Light” at the Vero Beach Art Museum (2006) and the Peabody Essex Museum’s show “Frank W. Benson: American Impressionist” in 2000 for which she was the guest curator. She was also the guest curator for the exhibition “Impressionist Summers: Frank W. Benson’s North Haven” at the Farnsworth Art Museum in Rockland, Maine in 2012. 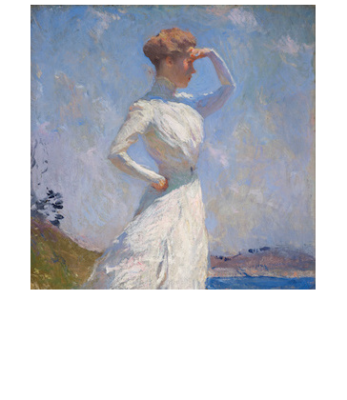 Mrs. Andrews Bedford’s books on Benson include Frank W. Benson American Impressionist (Rizzoli), The Sporting Art of Frank W. Benson (David R. Godine) and Impressionist Summers: Frank W. Benson’s North Haven (Rizzoli/Skira). She supplies appraisals, essay entries and authentications to all the major the auction houses as well as for many private galleries and has been the advisor to the Vose Gallery Benson catalogue raisonné. Her numerous articles on the artist have appeared in many magazines. To learn more about Benson visit Mrs. Andrews Bedford’s website.